Marina has a background in property management and residential sales. She specializes in the East Orlando market, as she is a resident and active member in her community. Marina enjoys being a leader in her Church and coaching Pop Warner Cheerleading. Although she's heavily active within her community, she manages to have a well-balanced life. 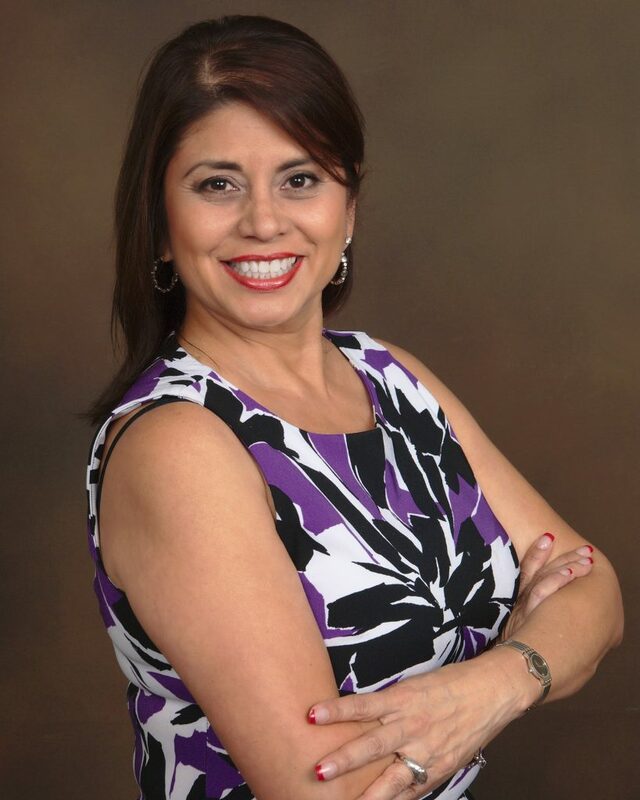 Marina is a board member of Orlando Regional Realtors Association, where she has completed the course of excellence in professionalism and has received her honorary Gold Key Certification. "Faith, Love, and Home. Assurance that Marina will do what she’s committed."